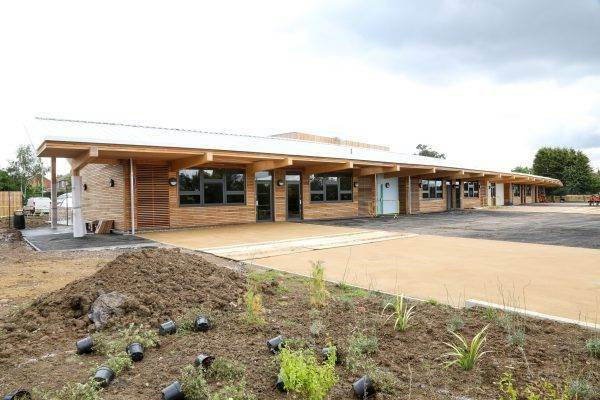 Construction of the new Fossebrook Primary School was completed in mid-July ready to open for students in September. 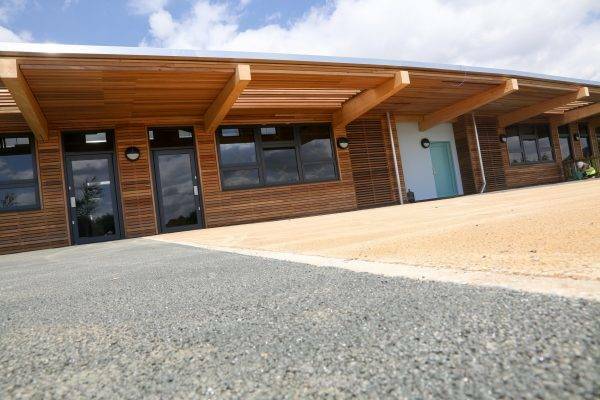 The school was developed by Leicestershire County Council to provide an additional school for early-year students in the area, and is sponsored by the Discovery Schools Academy Trust. 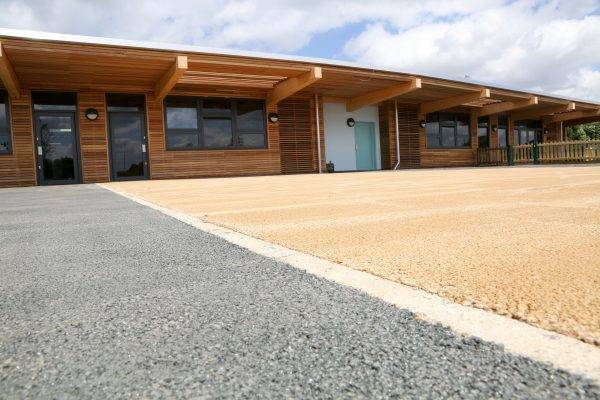 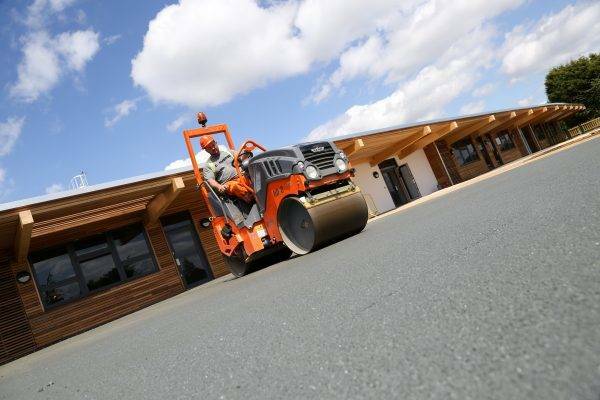 The school was designed by Cornwall-based Kast Architects and MeiLoci landscape architects, who specified NatraTex in Cotswold and Grey to create an informal demarcated area for the playground. 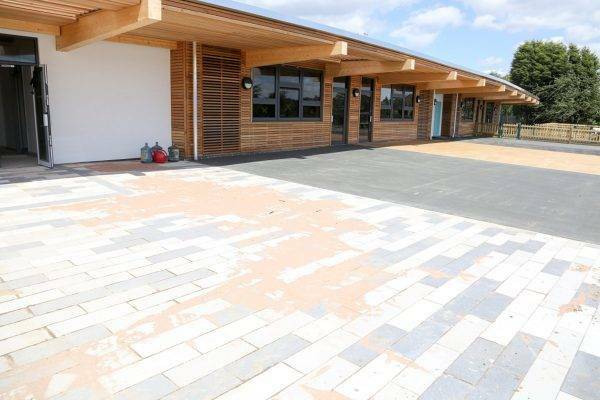 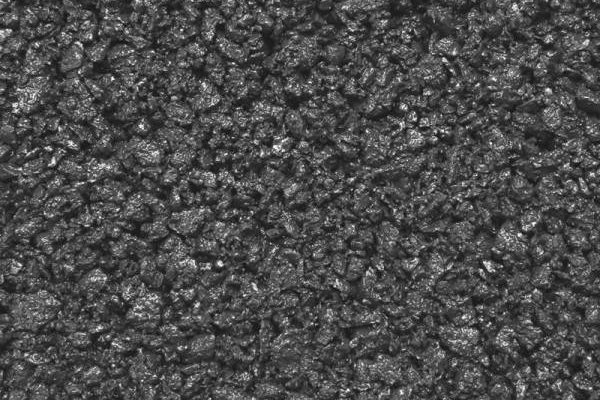 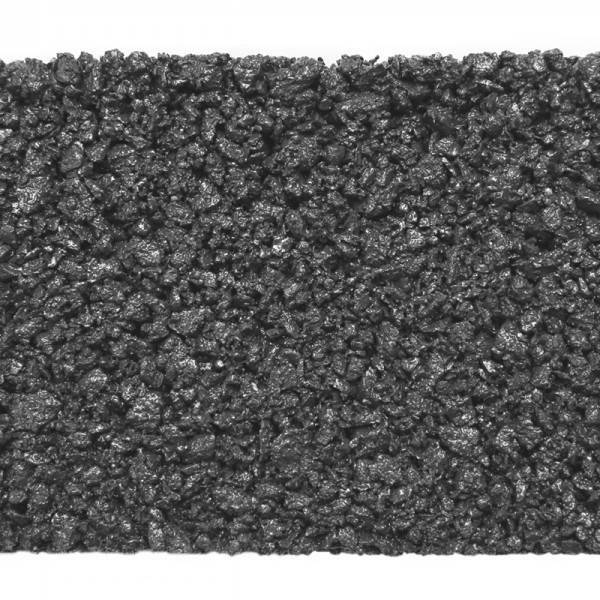 To request a sample of NatraTex Colour Grey and further information please complete this form and a member of our dedicated staff will get back to you as soon as possible.